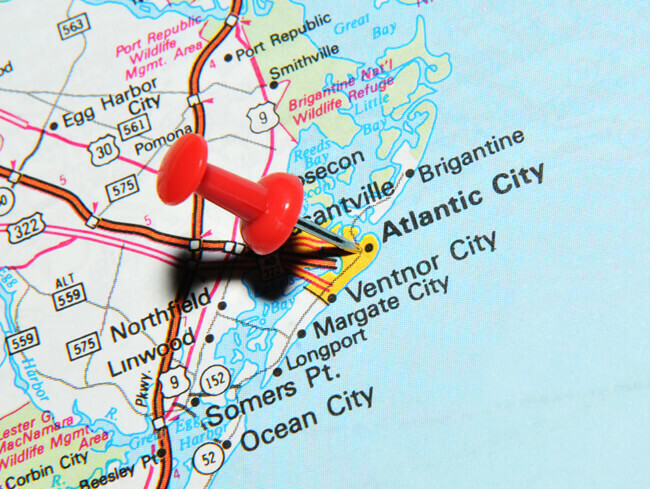 On June 26th, private investigators from across the country will be on their way to Atlantic City for the East Coast Super Conference, presented by PI Magazine and hosted by the New Jersey Licenced Private Investigators Association (NJLPIA). The conference includes 17 presentations from guest speakers Diane Dimond, Joe Pistone, F. Lee Bailey, and more, including a presentation on the real undercover life of Donnie Brasco. A full exhibitor hall and many activities for attendees and their families will be available. Located at the Tropicana Casino and resort, the conference will also have door prizes, including 1 week in Aruba! While attending the West Coast Super Conference we spoke with speakers, attendees, vendors, and more to share what people missed and why individuals should attend the East Coast Super Conference. The Real Undercover Life of "Donnie Brasco"
Other speakers include Jim Carino, Elizabeth Rincon, Susan Nash, Tom J. Owen, Kitty Hailey, and David Ziegler. Mesis shared with us what is planned for the East Coast Super Conference. "What we're doing at the East Coast Super Conference is providing a number of topics for both the new investigator and the experienced investigator," he said. "There's just going to be such a wide array of speakers and diversity that no matter who goes they're going to learn something." With a boardwalk known for it's casinos and gambling, Mesis has geared the conferences recreational events toward that. "At the East Coast Super Conference the main recreational events that we'll be hosting is gambling. We're letting people go out on their own and have a good time. We'll give them education during the day and they can party on their own at night." For more information on the conference, the full schedule, or to register for the conference, click here.